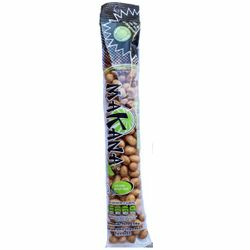 Japanese Peanuts are a very popular and tasty snack, the peanuts are covered in wheat flour flavored with soy sauce and spices. 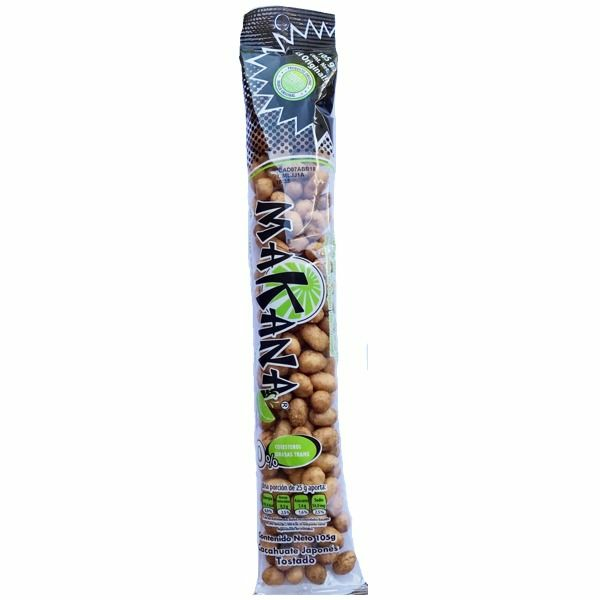 The MAKANA brand is made with the original recipe of Mr. Yoshigei Nakatani an immigrant of Japam who started to manufacture this product in 1945 at La Merced Public Grocery Market in Mexico City. Today the MAKANA brand is manufactured in Mexico by Mr Nakatani's grandson using the same original recipe. It's the leading brand of Japanese peanuts sold in convenience stores in all Mexico.